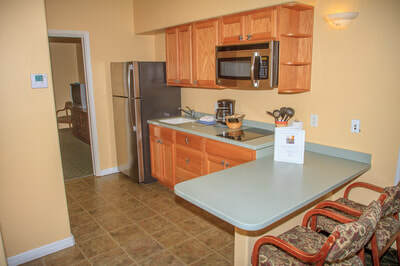 We have a total of 10 deluxe kitchenettes; all located in building 5. 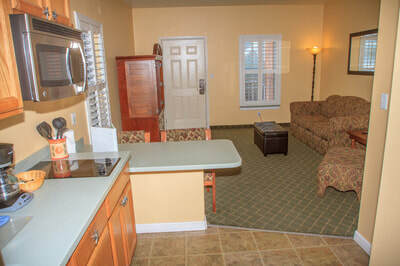 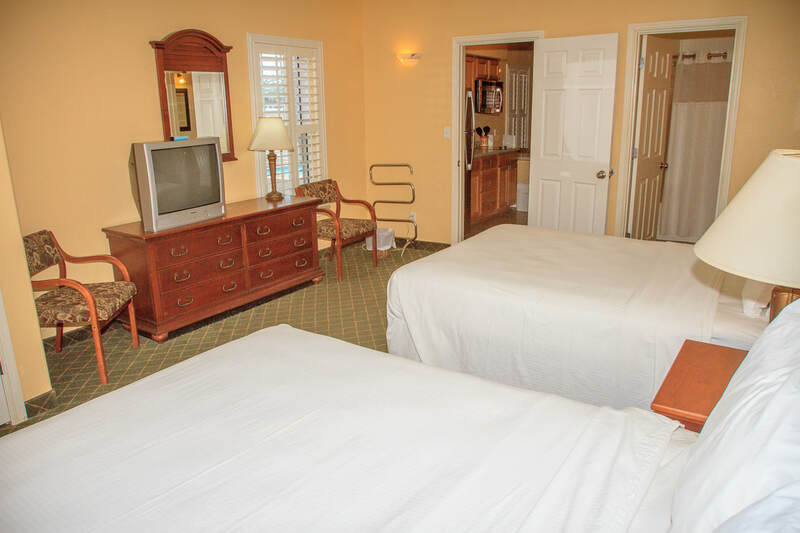 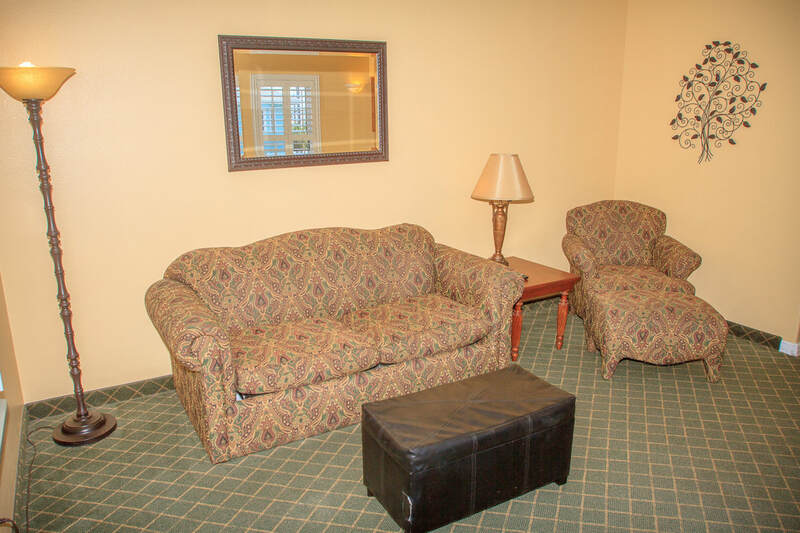 Each deluxe kitchenette has two queen beds in the bedroom and a large kitchenette between the bedroom and living area. 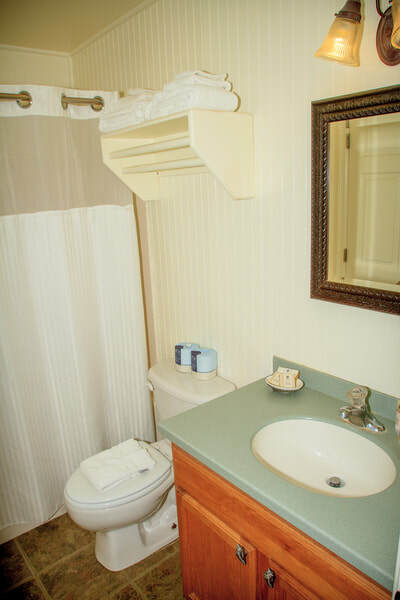 The difference between the Deluxe Kitchenette and the Kitchenette is size; the deluxe kitchenette has a larger, separate kitchen and extra square footage in the bedroom and living area.